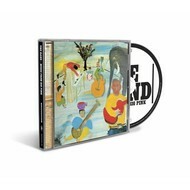 THE BAND - MUSIC FROM BIG PINK (CD). 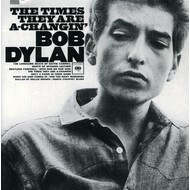 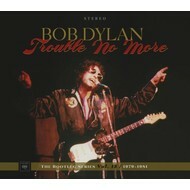 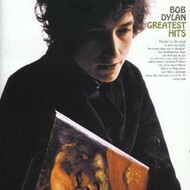 BOB DYLAN - THE TIMES THEY ARE A CHANGIN' (CD). 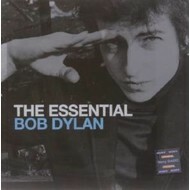 BOB DYLAN - THE ESSENTIAL BOB DYLAN (CD). 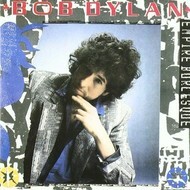 BOB DYLAN - EMPIRE BURLESQUE (CD).